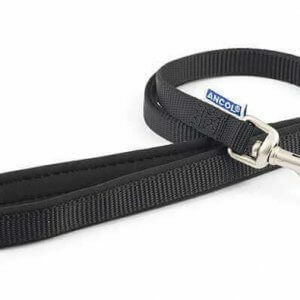 Essential for doggy walks! 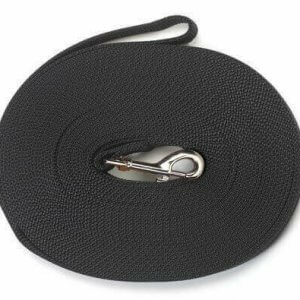 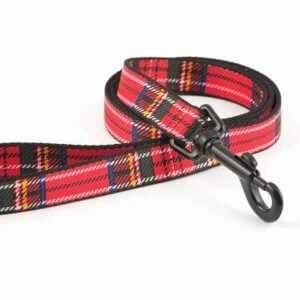 We have a large range of dog leads from basic nylon leads to more exotic crystal dog leads and leather dog leads. 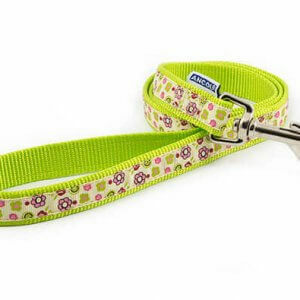 Most of our dog leads match with our dog collars so your dog can be seen as fashionable too !